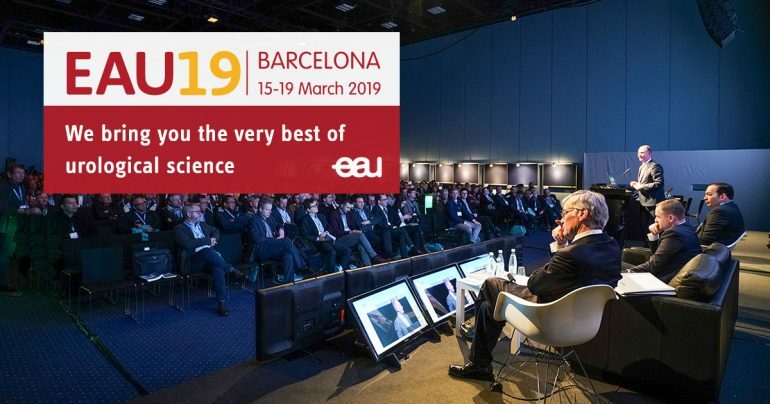 eUROGEN had a very strong presence at the annual European Association of Urology congress in Barcelona from 16-19 March. 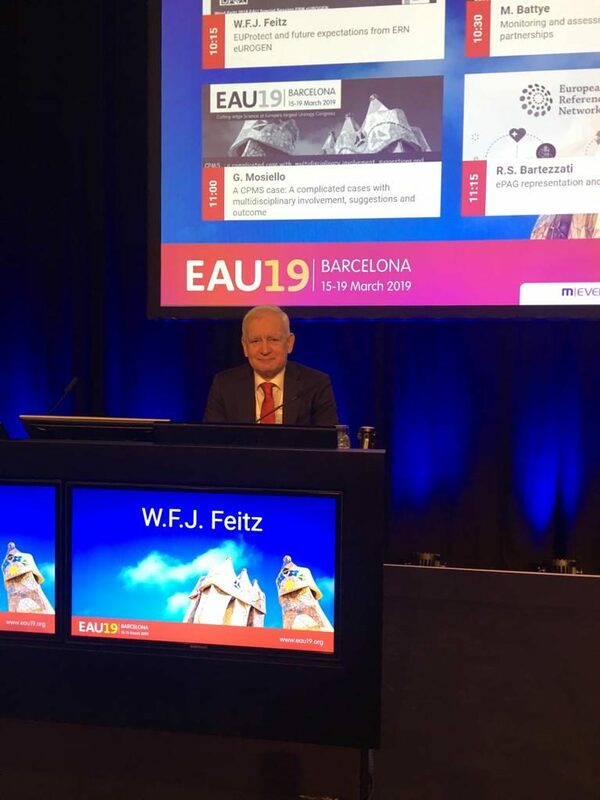 Our speciality session on Saturday afternoon included many interesting talks by network members and was featured in the EAU’s congress newsletter. 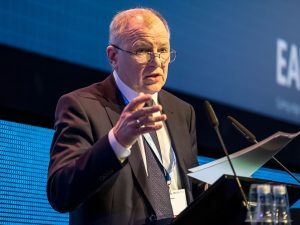 Wout Feitz, Network Coordinator, was interviewed by EAU TV about the aims of eUROGEN, the main focus of the coming months and his role in the EU Protects programme. 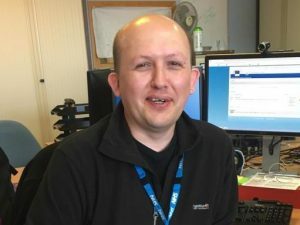 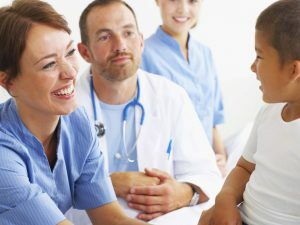 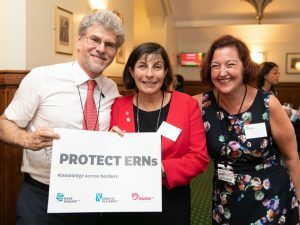 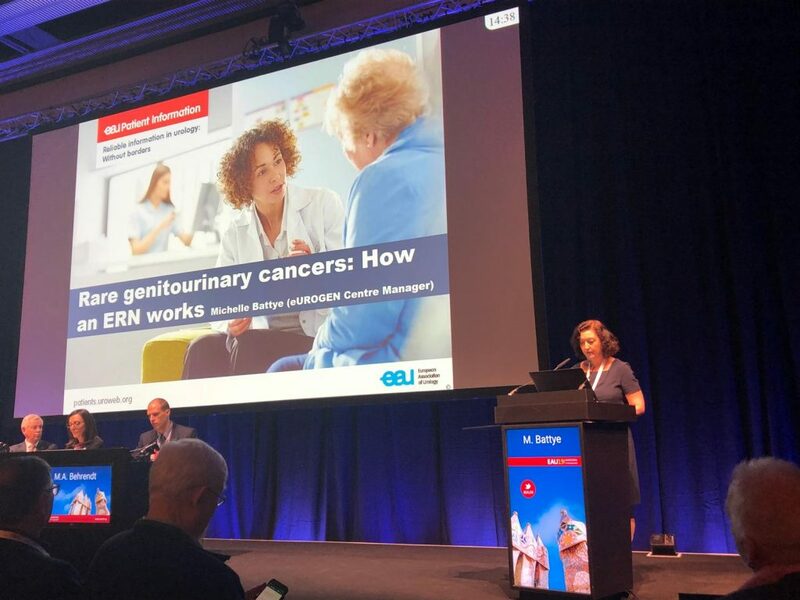 All four of our Workstream leaders gave presentations across the congress relating to eUROGEN and the ERNs, and Michelle Battye gave a talk at the Patient Information session, which was also reported in the congress newsletter. 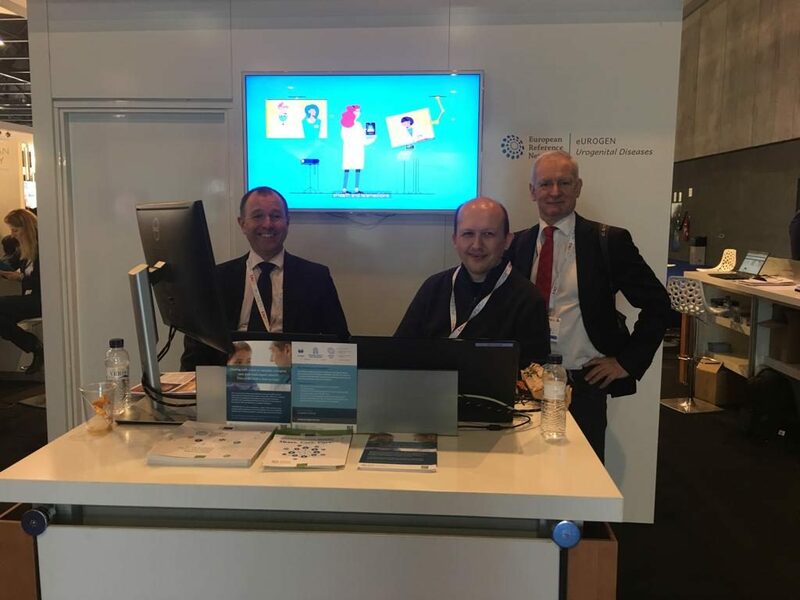 eUROGEN had a booth in the exhibition area throughout the congress, within the main EAU booth, where Darren Shilhan gave live CPMS training and demonstrations, showed the ERN patient information video, and handed out flyers and other ERN-related materials.